There's no I in Team folks. We need you to be a team player. 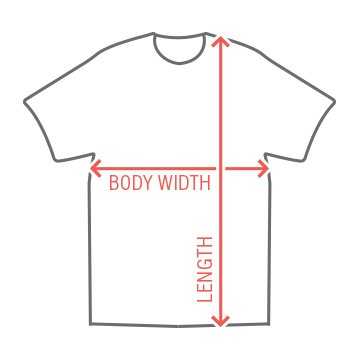 Except for you there, in that t-shirt. Congrats, you have successfully rebelled against this stupid phrase. 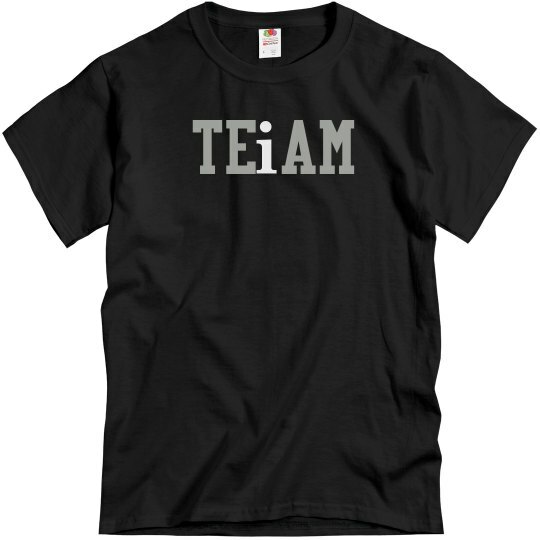 Wear this funny and cool "TEiAM" shirt next time you go to school, work, or any sports game. Prove them all wrong.